This was already going to be a great year when it was announced that there would be a new Pokemon game. 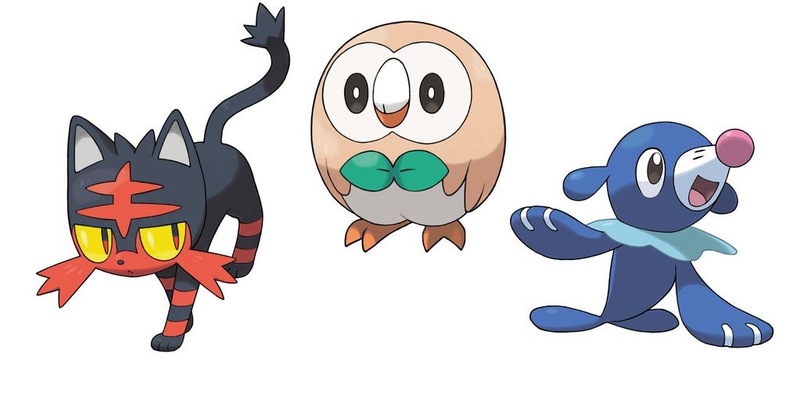 Today we got to see the three cuddly creatures that you’ll be able to start Sun and Moon with, and one is even an owl with a bow tie. Are they the best set of starters? No. But can November 18th get here soon enough? Not likely.